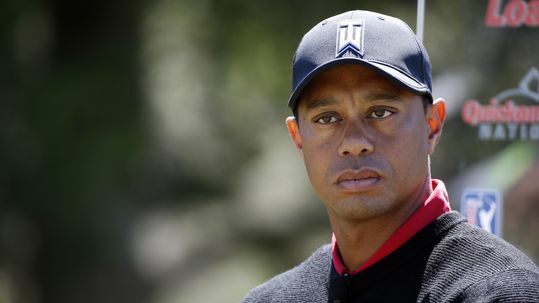 Home Headlines & News It’s Official – Tiger Woods Is Back! Tiger Woods made mention that he had hoped to be back for the Safeway Open, yesterday the Big Cat made it official and will be opening up the 2016-17 season at the former Fry’s.com Open. Woods made an official statement on his website yesterday. The 14 time major champion has had a pair of back procedures that took him out of play for this past season but early rumors suggest the former number one player in the world is hitting the ball extremely well. Join in the THP Forum discussion about how he will fare and what clubs will be in his bag here.